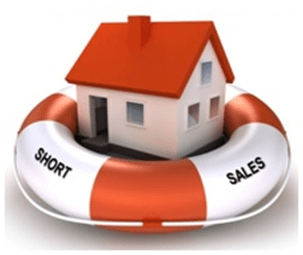 Appraisal Source, LLC is a leading provider of real estate appraisals for REO foreclosures and short sales in Connecticut. We provide high-quality appraisals with detailed opinions of fair market value for mortgage banks and mortgage servicing clients as well as “quick sale” forecasts that consider your specific timeline. For real estate in foreclosure and bank owned real estate (REOs), owners and banks alike need to know the difference between “fair market” value and “quick disposition” value in order to determine the potential equity position or charge-off liability. Fair market value in an ever changing market is crucial to reducing non- performing inventory of REO real estate.